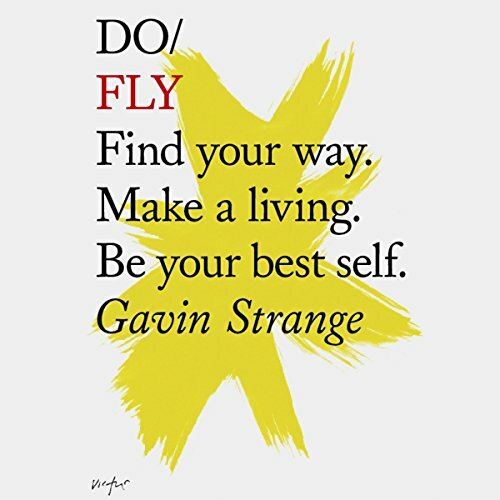 On hand is Gavin Strange, a creative working by night under the name of JamFactory and by day at Aardman Animations - the Academy Award-winning studio behind Wallace & Gromit and Shaun the Sheep. Do Fly is your all-in-one guide, ticket and passport to a new destination. Are you ready for takeoff? When you get the right balance in life, you can do amazing things: create, perform, lead a team, build a great company, raise a family. But so often the scales tip, and we feel overwhelmed and stressed. 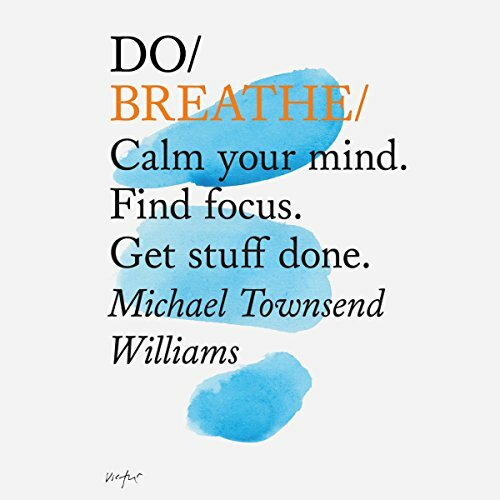 Michael Townsend Williams, an adman turned yoga teacher and mindfulness coach, is an advocate of 'welldoing' - leading a busy and productive life, but not at the expense of our health and well-being. And key to this? Our breath. Real-world leadership is very different from all that the media would have us believe. Forget the dashing swashbuckler - effective leadership is typically understated. It's the myriad small things that make the big things possible. 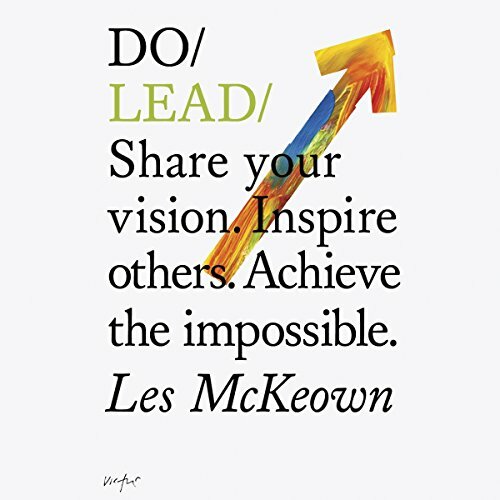 In Do Lead, Les McKeown demolishes the myths that have paralysed leadership in our modern era, then provides new, relevant tools for the job. You'll discover that we can all lead. 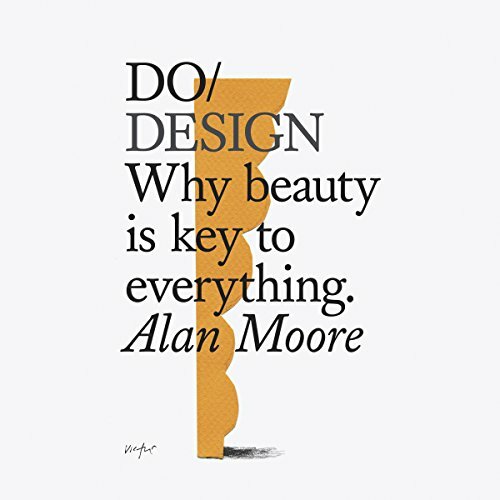 And what's more, we should. How do you grow your business when you don't have a marketing budget? How do you stand out in a busy world? And what if the answer is right in front of you? 'For me, the newsletter is the most important tool I have in building a global denim brand. Second only to the sewing machine.' 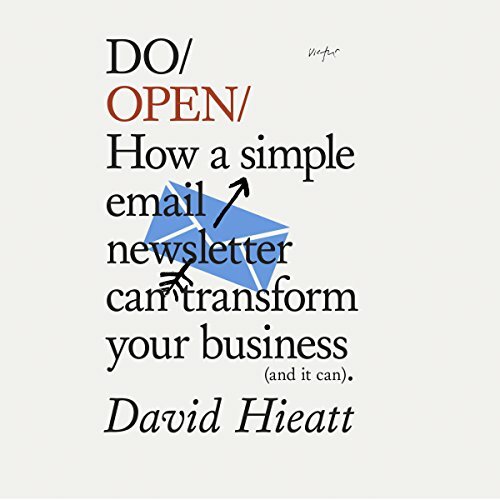 So writes entrepreneur David Hieatt, who has based his entire marketing strategy around a simple email newsletter. And it's worked. His company has grown into a creative global jeans business with a fiercely loyal community. 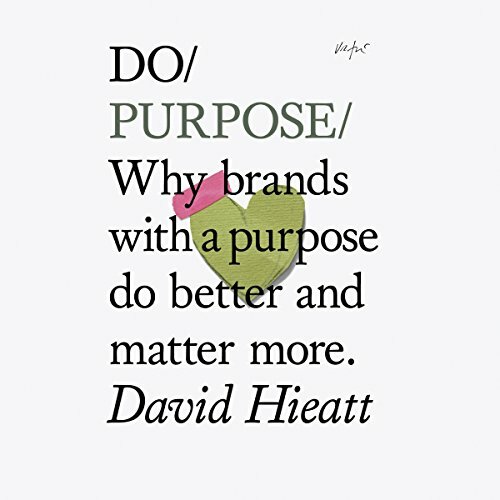 Today's world wants to know you and the real story behind why you do what you do. Whether you have a product to sell, a company mission to share or an audience to entertain, people are far more likely to engage if you deliver a well-crafted story with an emotional core. 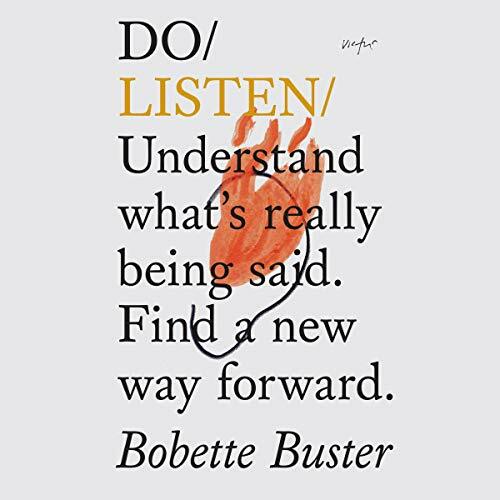 Bobette Buster is a story consultant, lecturer and screenwriter who works with major studios and in top film programmes all over the world. 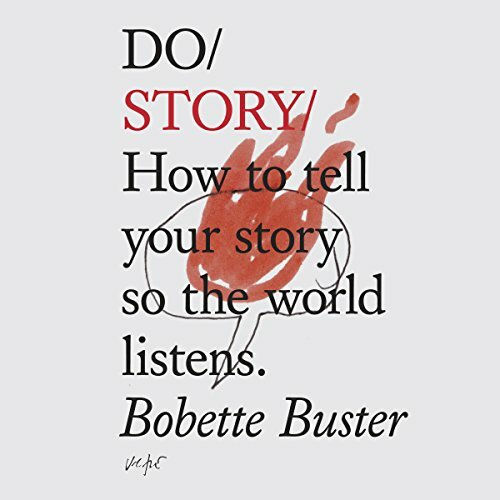 She shares the tools used by some of the world's best storytellers and helps you apply them to your own. This book is about disruption. 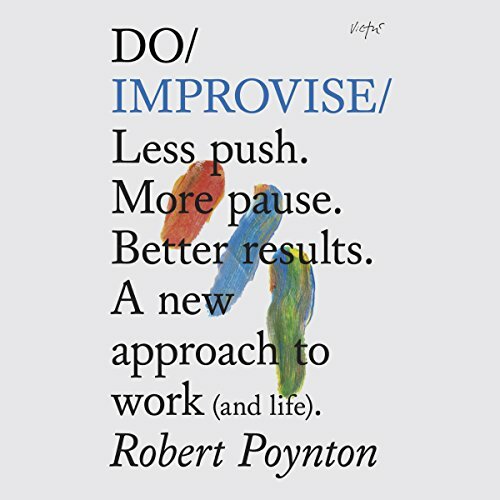 About doing things differently. About having ideas that will change the world. That will at least change your world. It's also about delivering those ideas. 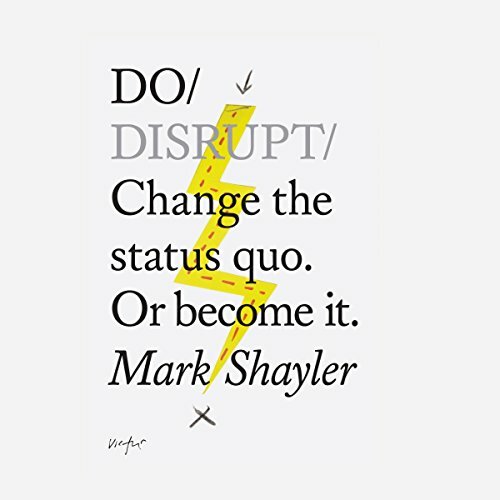 Do Disrupt is a workbook that will help you create or refine your business idea and take it from concept to market. It will encourage you to define your customer, identify the competition...and then outsmart them. You'll also find out why you need a chat with your Nan and a tape measure. If you're starting a new business or you're the rebel inside, it's not enough to shake things gently. It's about thinking big. Being innovative. Making a difference.